Black Book Market Research, also known as Black Book, is an international technology client satisfaction researcher, business services market pollster, and opinion research company headquartered in Clearwater, Florida. Black Book offers quantitative and qualitative research services for brand, product and service awareness tracking.Top ranked vendors in over 100 functional business categories are awarded the Black Book seal, which the vendors can display to promote their client service delivery. 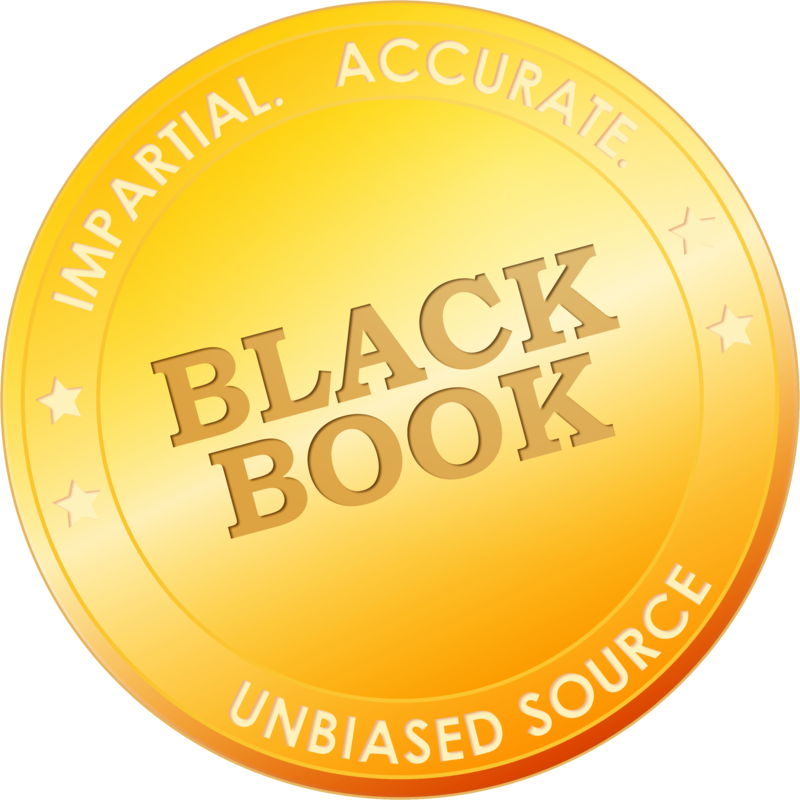 Black Book™ captures the opinions and perceptions of thousands of healthcare leaders and systems users annually. Our data and insights are used by hospitals, physicians, providers, payers and pharma/biomed companies worldwide to improve quality, satisfaction, and business performance, while our ratings assist buyers in making more informed purchase decisions. Black Book collects ballot results on 18 performance areas of operational excellence to rank vendors by software, systems, products, equipment and outsourced service lines. Client users submit ballots per vendor per function which are juxtaposed with client size, functions outsourced, software installed, systems employed, services rendered, industry/vertical(s) affected, country of service origin and overall service and/or product line domain.